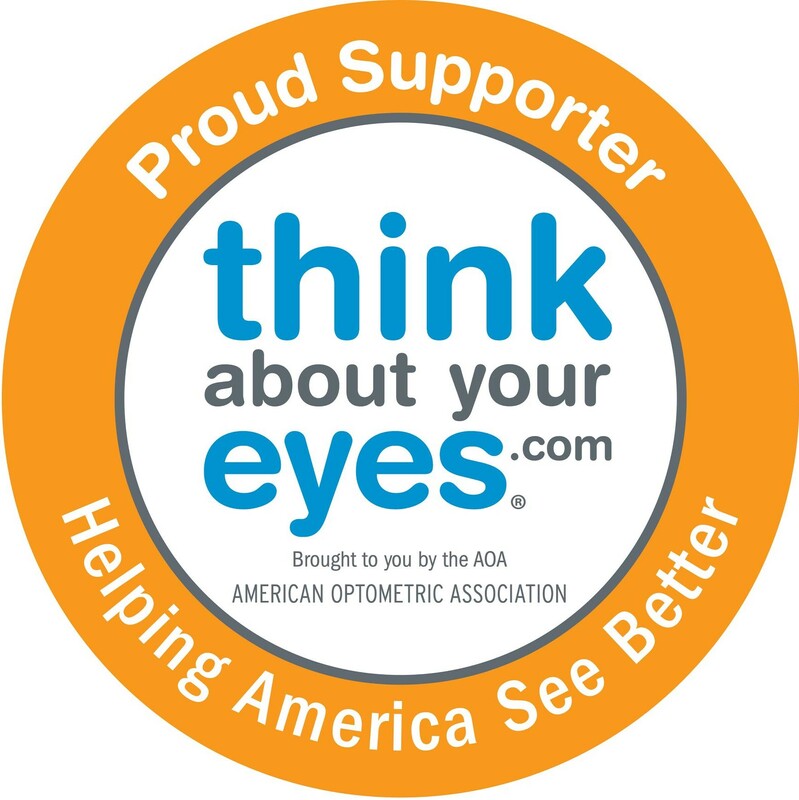 Cataracts are a leading cause of visual impairment among aging Americans and a key quality of life issue. Cataract extractions are the most common surgical procedure performed in the U.S., accounting for more than two million procedures each year. Experts have theorized that if the progression of cataracts could be delayed by 10 years, the number of cataract surgeries per year would be reduced by 45 percent. Nutrition is one promising means of preventing or delaying the progression of cataracts. Cataracts develop when the proteins in the lens of the eye are damaged, causing them to become translucent or opaque. There are three types of major cataracts, depending on the location in the lens: nuclear, cortical and posterior subcapsular. There are several factors that we cannot control that may increase the risk of developing cataracts. These include: age, family history and ethnicity (African Americans have a higher risk for developing and becoming blind from cataracts). Some studies also suggest that women may be at a slightly higher risk than men. Research also shows that there are several risk factors for cataracts that we can control by changing certain behaviors. These preventive actions include: not smoking, reducing exposure to sunlight by wearing UVA/UVB protective eyewear and wide brimmed hats, controlling other diseases such as diabetes and eating a healthy diet. The five year follow-up to the Beaver Dam Eye Study showed a reduced isk for nuclear and cortical cataracts among people using multivitamins or any supplement containing vitamins C and E.
Given the positive association between nutrition and cataracts, it seems prudent for people to increase the amount of certain antioxidants in their daily diet. Eating five servings of fruits and vegetables each day as currently recommended by the National Cancer Institute and U.S. Department of Agriculture can provide more than 100 mg vitamin C and 5 to 6 mg of carotenoids, including lutein and zeaxanthin, given wise choices of fruits and vegetables. Eating two servings of nuts and seeds can provide 8-14 mg vitamin E (11.9-20.8 IU) (see tables for good food sources of these nutrients). However, the majority of people in the U.S. are not eating five servings of fruits and vegetables and good food sources of vitamin E each day. The average daily diet contains approximately 100 mg vitamin C, 1-7 mg lutein and zeaxanthin and 8 mg vitamin E (or 12 IU). In the studies mentioned here, the levels associated with benefit were considerably higher than the current average intake. If you find it difficult to increase the level of these antioxidants and carotenoids in your diet, multivitamin/mineral and eye health supplements containing these nutrients are available. ** There is no RDA for lutein, zeaxanthin and beta-carotene. 1. Dietary Reference Intakes for Vitamin C, Vitamin E and Carotenoids. Institute of Medicine, 2000. 2. Dietary Reference Intakes for Vitamin A and Zinc. Institute of Medicine, 2001. 3. Vitamin and mineral data was obtained from CSFII, 1994-1996. Values correspond to all individuals. 4. Carotenoid data was gathered from NHANES III, 1988-1994.